News agency SWNS has taken over all editorial production of weekly “real-life” news magazine Pick Me Up for publisher TI Media. SWNS (South West News Service) began producing monthly special editions of both Pick Me Up and Chat magazine for the publisher two years ago. 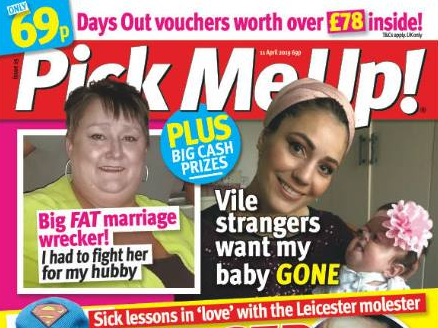 TI Media has now passed editorial production of all Pick Me Up’s weekly issues to SWNS under editor Gail Shortland, although it will continue to put together the weekly Chat magazine in-house. 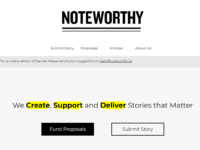 The news agency will write copy, design and sub-edit pages for Pick Me Up. A TI Media spokesperson told Press Gazette: “TI Media has decided to move the editorial production of the title to SWNS whose access to real life content at a reduced cost presents a viable alternative publishing model for Pick Me Up, enabling TI Media to sustain the brand’s immediate future. Pick Me Up had a circulation of 101,179 in the second half of 2018, down 15 per cent year-on-year from 119,764 according to the latest ABC figures. Its peak came in the first half of 2005 with a circulation of 503,950. 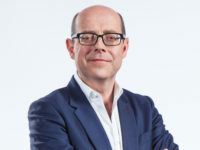 By comparison, Chat magazine had an average weekly circulation of 203,358 in July to December 2018, down 9 per cent year-on-year from 222,344. SWNS editor Andrew Young told Press Gazette the agency has been producing real-life news magazines on behalf of TI Media since May 2017 with a department of six design and editorial staff headed up by Shortland. As well as the monthly specials of Pick Me Up and Chat, the team also currently produces Chat It’s Fate, which covers supernatural stories and psychic advice. “There are 13 issues of each magazine a year and SWNS is responsible for the content and production of all three titles,” Young said. The move follows the closure by TI Media of weekly women’s magazine Now last week. Asked about job losses within the Pick Me Up team, a spokesperson declined to comment numbers, but pointed to the restructure of its life and style portfolio which led to Now’s closure. “Wherever possible we will redeploy staff affected to other roles at TI Media,” a spokesperson said. A consultation with affected staff remains ongoing.